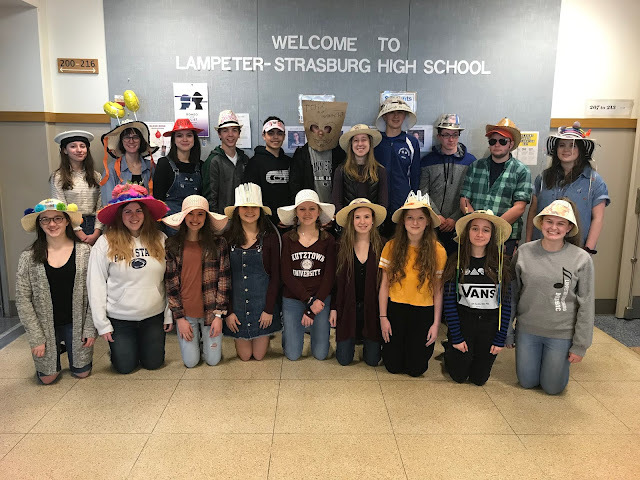 The 2015 season saw the Lampeter-Strasburg Pioneers post an impressive 9-3 season. What does the 2016 season hold for the team? Coach John Manion prepares the team for the next play. Rely on the run game; put the workload on experienced senior running backs Shane Lawler and Chad Gaudino. Lawler is coming off of a 726 rushing-yard season in which he found the end zone 10 times on the ground, and once through the air. Gaudino is also a threat on the ground, but largely through the air, with 489 receiving yards in the 2015 season. After a scrimmage against Lancaster Catholic where L-S had 129 rushing yards and only 45 passing yards, it appears Coach John Manion is going to go with a more run-heavy approach. In my opinion, the most important game for L-S this year is undoubtedly the October 7 homecoming battle against Solanco. Coming off of two tough losses to Solanco last season, including one in the District 3 Class AAA quarterfinals, L-S will undeniably be looking for revenge in this match-up. Who will be the starting Quarterback? With the end of an eight year Shank era, Nate from 2008-2012 and Bear from 2012-2016, with a Shank as starting QB at L-S, either Senior Justin Edwards or Junior Todd Shelley will have to fill the shoes at the starting QB role. 7-3, with the loss of arguably the best quarterback in the Lancaster-Lebanon league last season, Bear Shank, I think this is a realistic prediction. Hopefully I am wrong, and senior running backs, Shane Lawler and Chad Gaudino, paired with a stellar defense can lead L-S to another tremendous season.